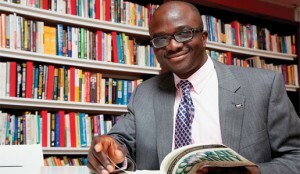 Ibrahima Guimba-Saidou joined SES in January 2012 and leads the Africa Commercial Region as Senior Vice-President. Ibrahima’s responsibilities include building a strong team on the continent to assist customers in bridging the digital divide and building their businesses via satellite connectivity. Prior to joining SES, Ibrahima was Senior Key Director and Managing Sales Director with Intelsat. He was responsible for the development and execution of various strategic Sales initiatives. Before this role, Ibrahima was Director of the Regional Marketing Management team of Intelsat, defining and driving the marketing strategies in all regions. He was responsible for identifying long-term communications requirements for Intelsat customers worldwide and the projected satellite market share. Prior to Intelsat, Ibrahima worked for Société des Télécommunications Internationales du Niger, the Signatory of Niger. His responsibilities included advising the Director General on new technologies, with a focus on the Internet and its applications. Ibrahima holds an Electrical Engineering degree from Ecole Polytechnique in Montreal and a degree in Mathematics and Physics from the University of Niamey (NIGER). He received his Master’s degree in International Management from the University of Maryland and his Master’s in Business Administration (MBA) from the University of Maryland. 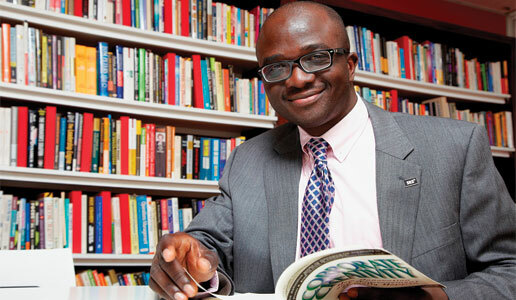 Ibrahima has attended various specialised training workshops and leadership courses at both Wharton School (Aresty Institute of Executive Education) and at the Centre for Creative Leadership (CCL).